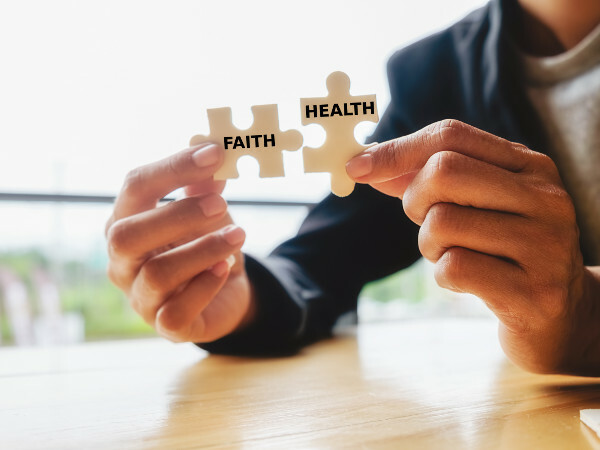 This course will explore the many facets of faith and health looking for intersections and how both faith and concepts of health impact individuals and congregations. The participant will explore in depth personal perspectives of faith and health. Additionally, the participant will focus on how the intersection of faith and health impacts healthcare practices in their congregation and community. The relationship of faith and health is often overlooked even though they directly impact outcomes.